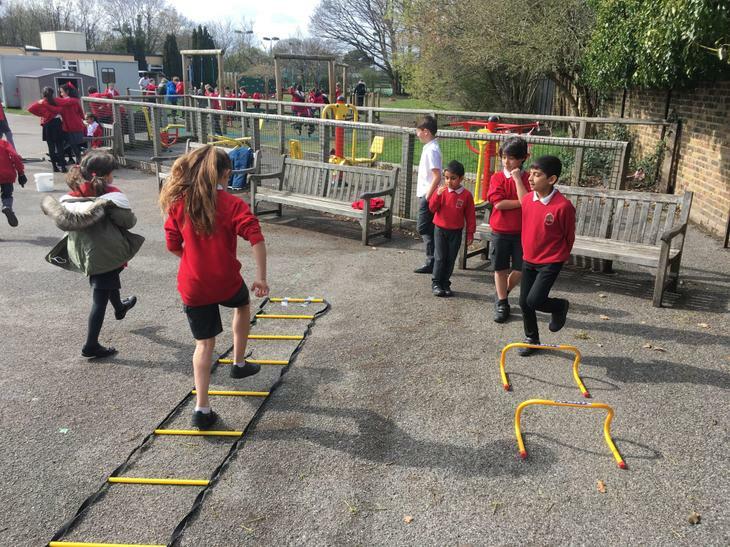 Fit in 15 gets children out of the classroom for fifteen minutes to run or jog, at their own pace, with their classmates, making them fitter, healthier, and more able to concentrate in the classroom. 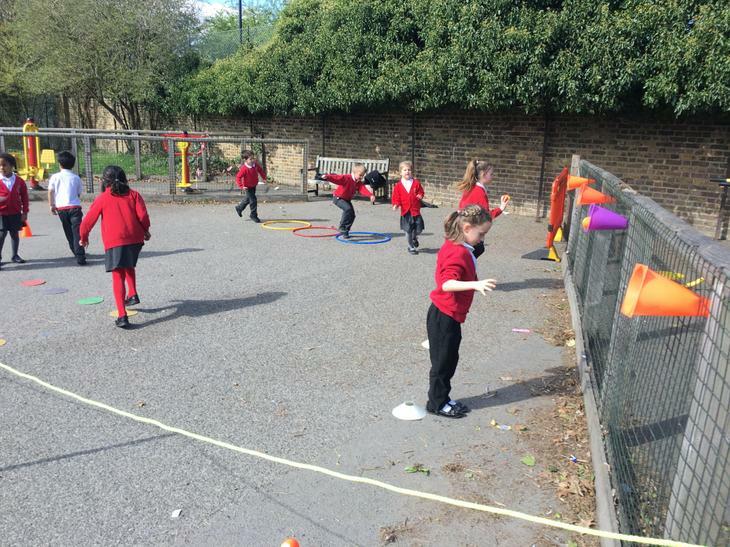 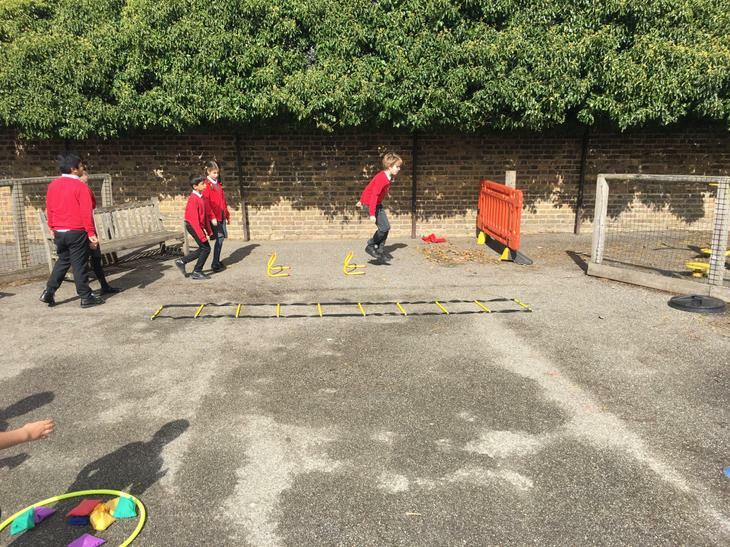 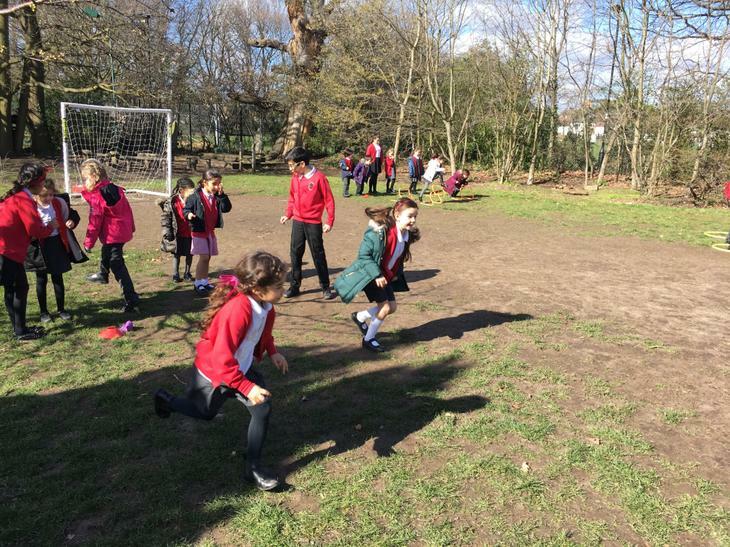 Fit in 15 is also run at lunchtimes three times a week. 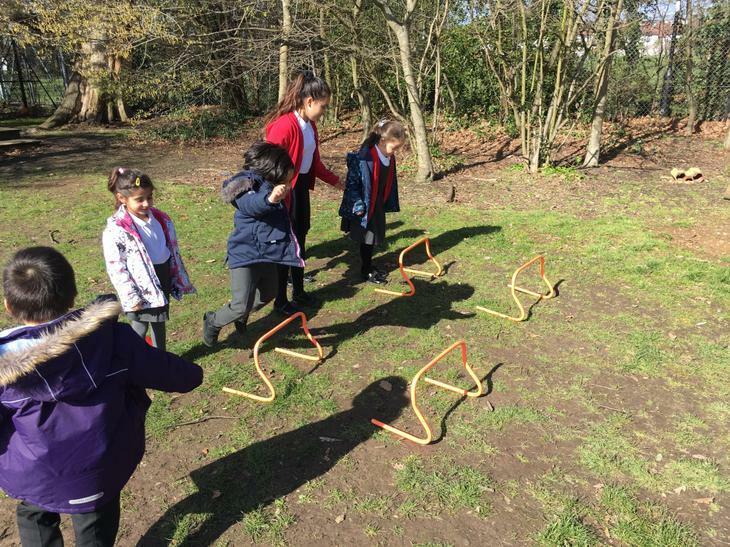 Children can participate in exciting active circuits with friends to stay moving at playtime and increase their fitness.